Grade 1 students created a 21st century storybook in just 10 weeks in their B.A.S.E. 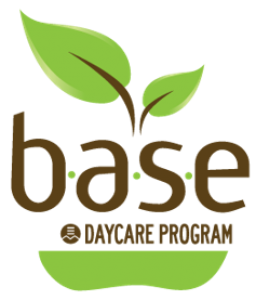 Daycare program. Story charting, drawing, colouring, and recording their voices into the Book Creator app were just a few of the tasks they completed. The full story behind their creation is in the Touching B.A.S.E. Fall 2017 newspaper (coming soon)…. Here’s a little appetizer to our Food Revolution Day Celebration video spread! Catapults, Collaboration, and Creativity Oh My!